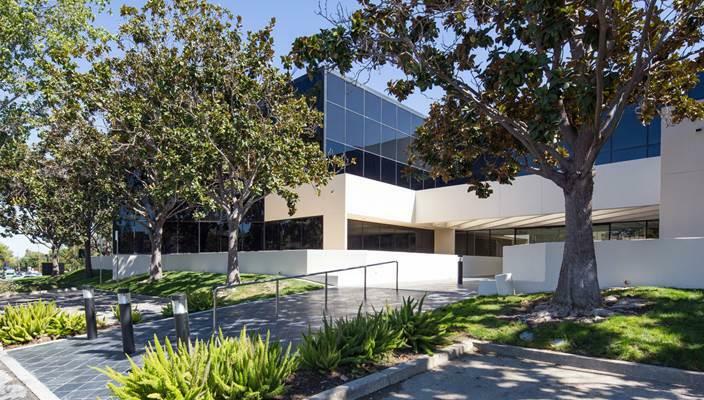 FEBRUARY 14, 2018 – SAN JOSE, CA – San Jose-based Briggs Development announced today the real estate firm has acquired a Class-A office building in Los Altos from a respected Santa Clara Valley-based family holding company. Briggs closed Friday, February 9 on the property located at 4410 El Camino Real. The 36,000 sf building was built in 1983 and sits close to some of the valley’s most recognizable tech brands including Google and Facebook. The two-story property boasts an underground parking garage and exterior surface lot totaling approximately 140 stalls. The building tenant companies include a variety of tech and professional services. Briggs and architect of record, San Francisco-based Vitae Architecture, will revitalize the space with EV charging stations, new outdoor amenities and collaborative tenant suites. “We worked with Briggs to revitalize a property in Rancho Cordova and the partnership has been fruitful and fun. We’re looking forward to another project with the Briggs team,” says Vitae Architecture principal Brendan Koon. “We’re excited about this property and its proximity to all things Silicon Valley,” says Briggs Development president Jeffrey Rogers. “This building’s story is just starting with our major renovations.” Briggs will begin the property reinvention in the Spring.